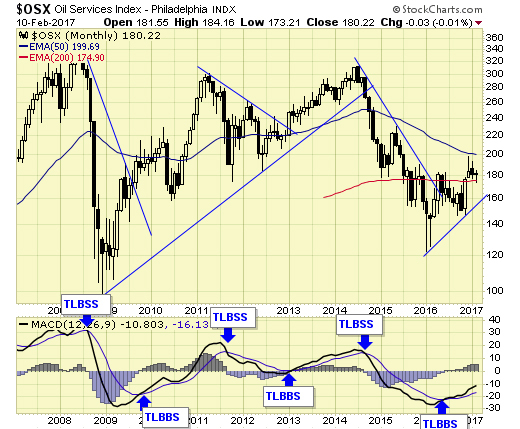 Energy/oil sector is on major buy signal. 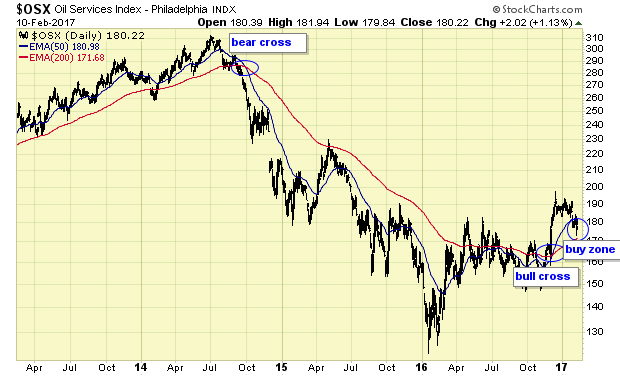 OIH is one of a few ETFs we are holding for long term gains. 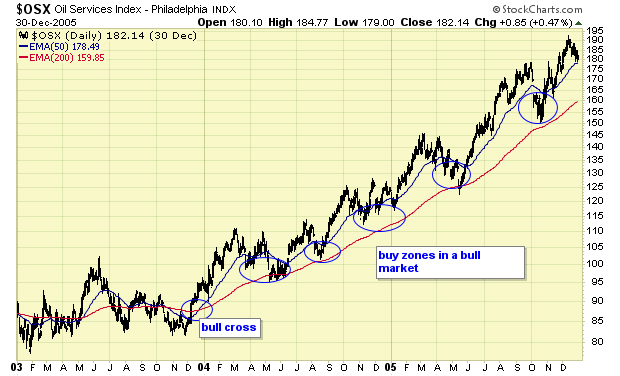 Prices dipped into our buy zone in Nov, and again this past week. Our trading model identifies the buy zones in a bull market. 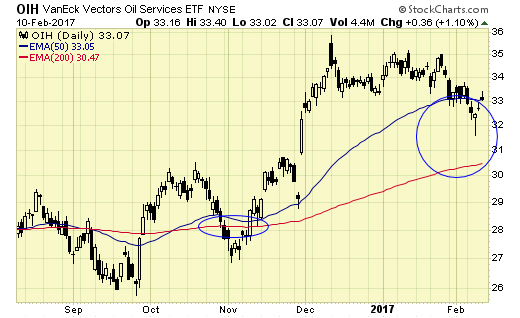 This sector gave us a major buy signal in 2016, and prices are now in our buy zone. Short term - in our buy zone. Holding OIH, XLE, and XEG.to for long term gains. We also provide coverage to the major indexes and gold sector.